Reduce Engine Temperature. This water bleed kit helps distribute heat from cylinder to cylinder decreasing the variation in temperature for each cylinder, i.e. hot cylinders. Long Lasting Quality. The main distribution block is machined billet aluminum and anodized for a long lasting finish. The lines are braided stainless steel rated to over 12,000 PSI so you can run this system on your car all year long without having to worry abouta bursting hose, rust, or corrosion. Prefabricated. 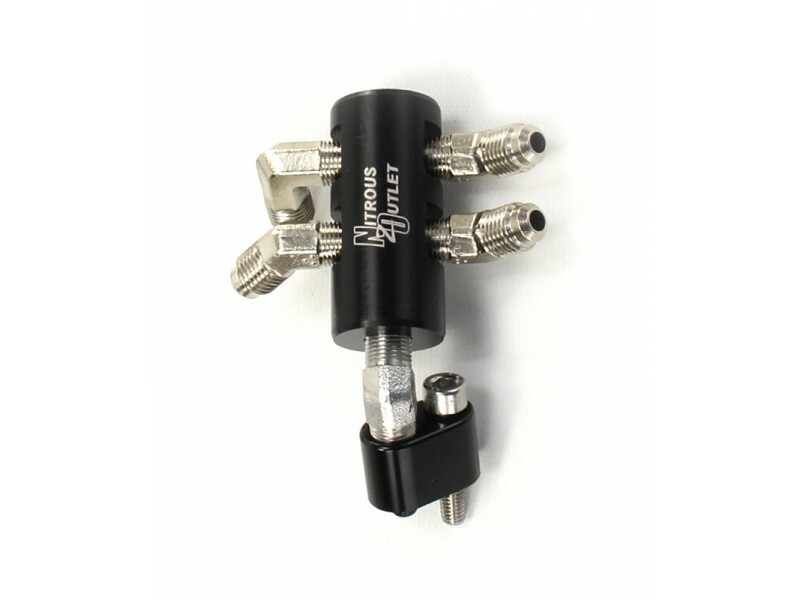 This kit comes complete with all the necessary fittings, adapters, o-rings, and hoses for easy installation on your LSX application. Application. 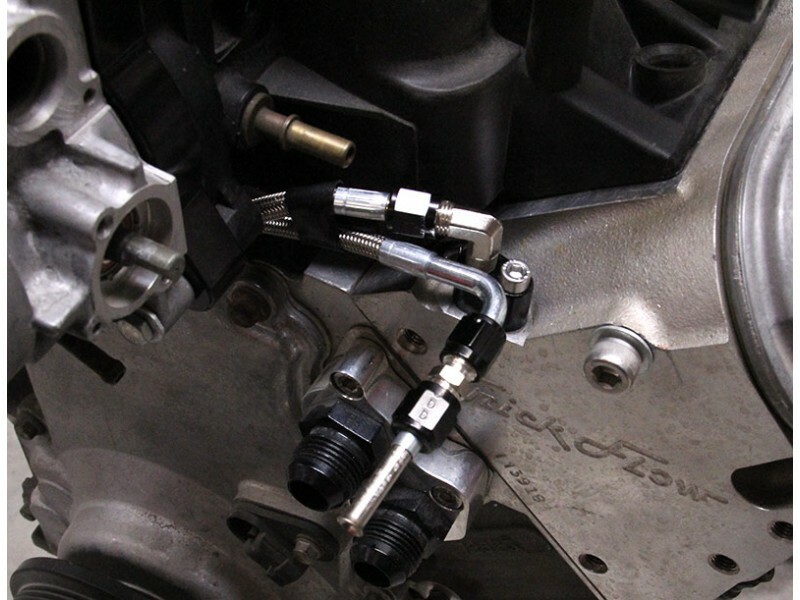 This coolant crossover will fit LSX applications using LS1, LS6, LS2, Fast 90mm, and Fast 92mm intake manifolds. 04. DEI Floor and Tunnel Heat and Sound Shield II 4 ft. x 42"